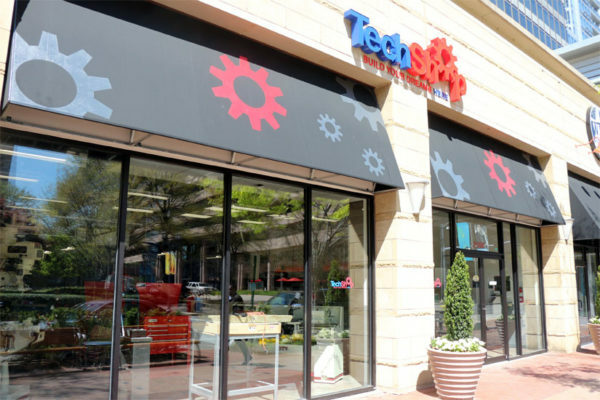 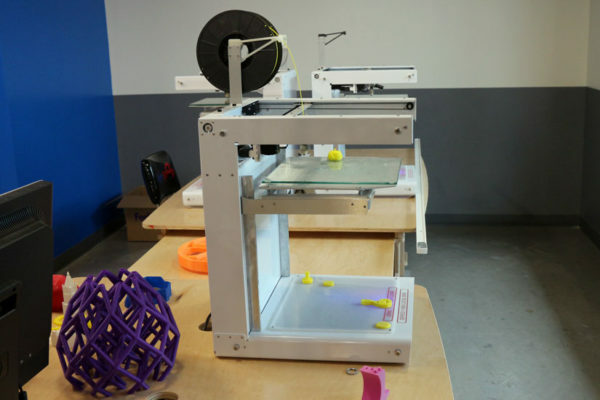 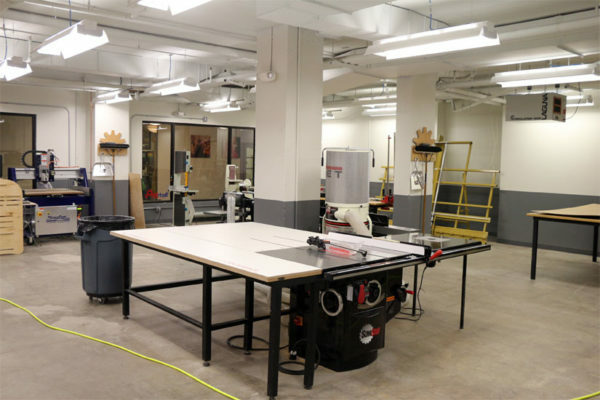 TechShop, a subscription-based, high-tech workshop, has opened its 20,000-square-foot space at 2110-B Crystal Drive, in the Crystal City Shops. 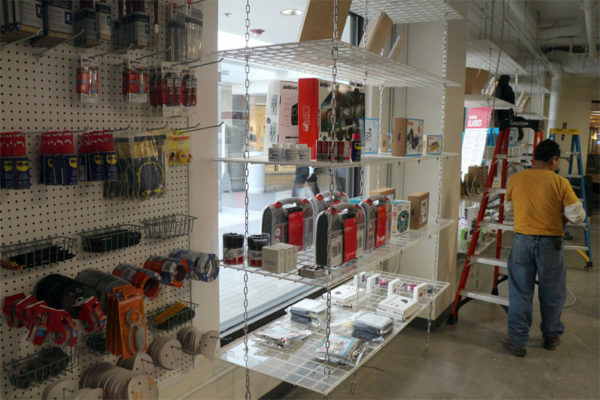 The shop opened last Wednesday after eight weeks of construction. 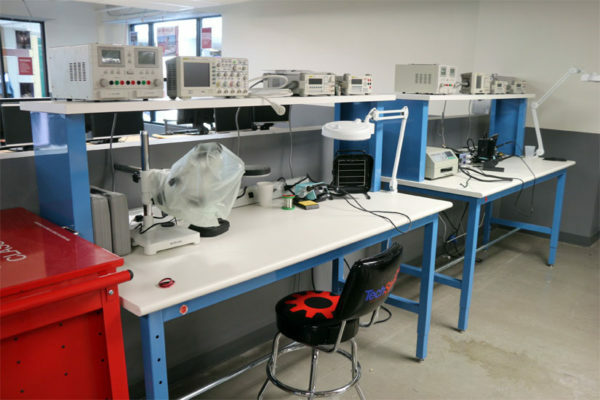 It offers its members access to millions of dollars worth of equipment to use to build prototypes, new inventions or anything else they can dream up. 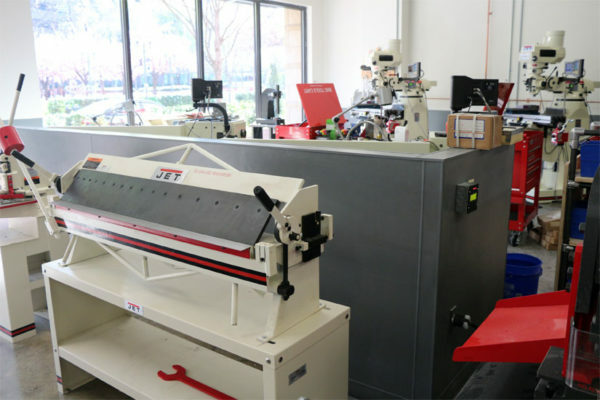 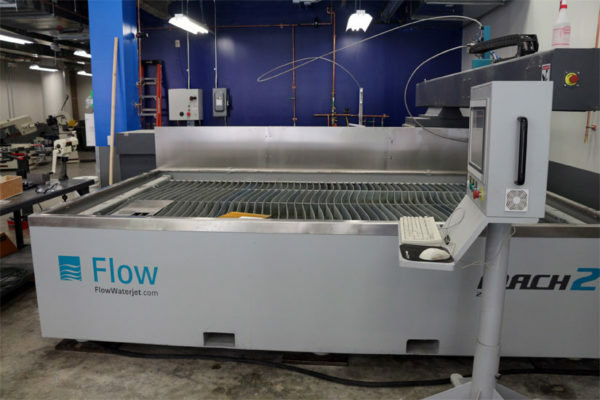 TechShop has computers uploaded with $20,000 of software, a high-powered water jet that can cut through several inches of steel, a fully-equipped wood shop, 3D printers and its most popular item, a laser cutter and etcher. 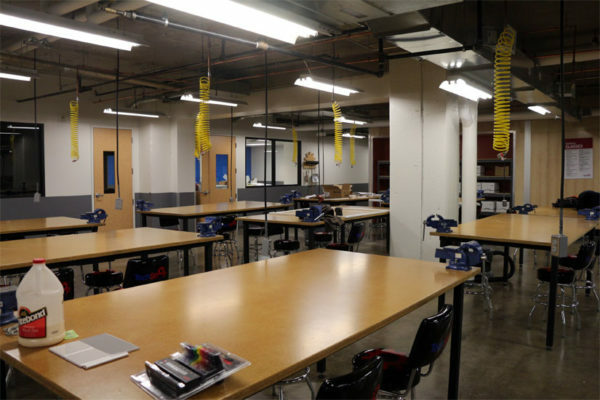 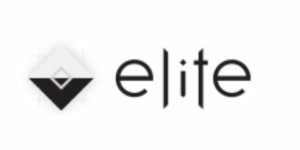 Memberships cost $349 for three months, $1,095 for a year and $7,500 for a lifetime. 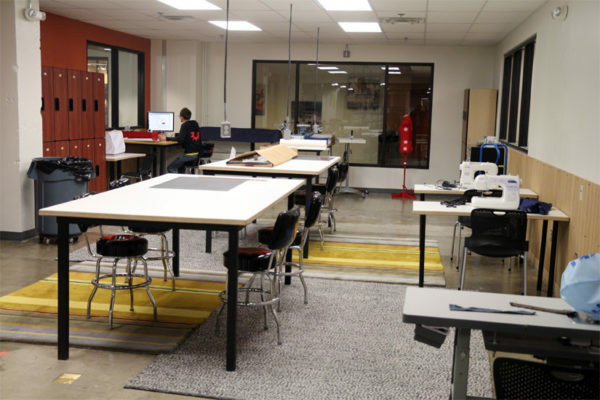 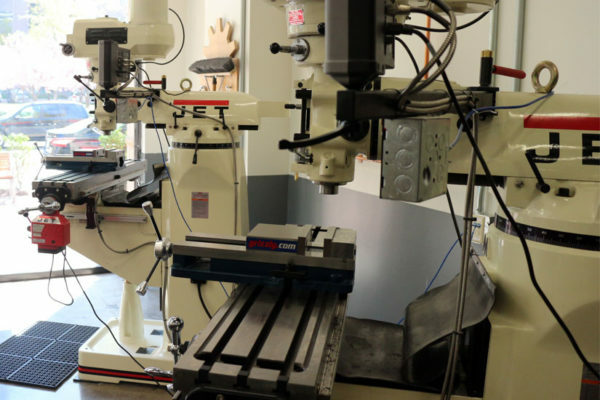 TechShop offers corporate memberships for companies, either startups or larger firms, that need to use the equipment to develop new products. 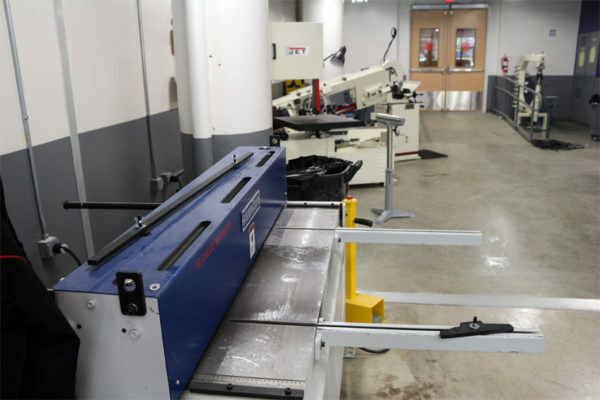 TechShop also offers classes to teach how to operate each of the machines, but the classes are sold out until May, according to Iglesias-Musachio. 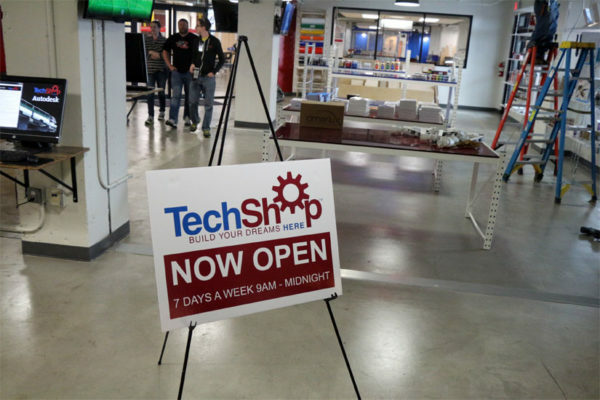 More than 250 people have purchased memberships so far, Iglesias-Musachio said, and more than 100 military veterans have gotten free memberships through TechShop’s partnership with DARPA. 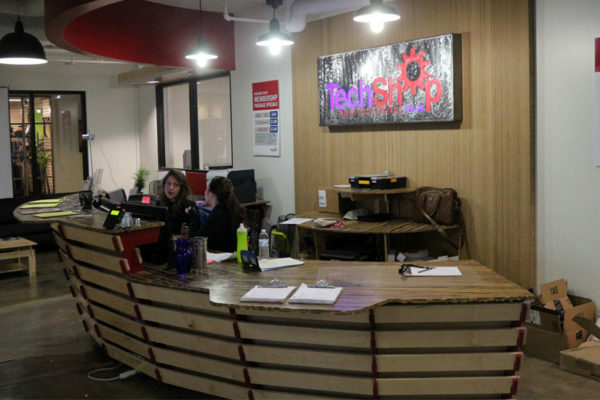 Crystal City is TechShop’s eighth location nationwide and its second on the East Coast, after its Pittsburgh location, which opened in 2013. 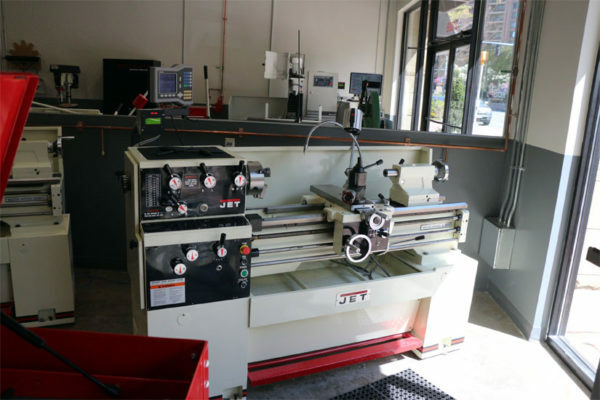 Several technology and equipment companies, like the mobile transaction company Square, have been helped along by TechShop’s equipment, Iglesias-Musachio said.